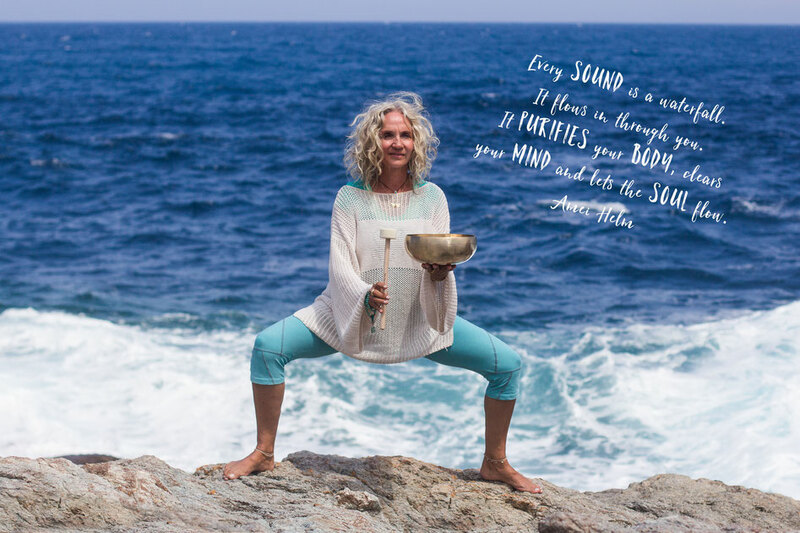 SOUND OF YOGA - emilyhesss Webseite! To move to the sound of sound bowls, gongs, and mantras, gently listening to oneself, is a profound encounter with one's deepest self. that other effects can barely achieve. Sound brings us back into contact with our own core and leads us to experience our own being anew. We find our way back to our own INNER RYTHM and can translate it into a lived, healthy rhythm to the outside. This is often experienced as the beginning of salvation.  For this important goal, I developed the Sound of Yoga by Emily Hess®. Sound bowls, gongs, and mantras are used in my yoga classes to inspire people to let go LIGHTLY AND JOYFULL.